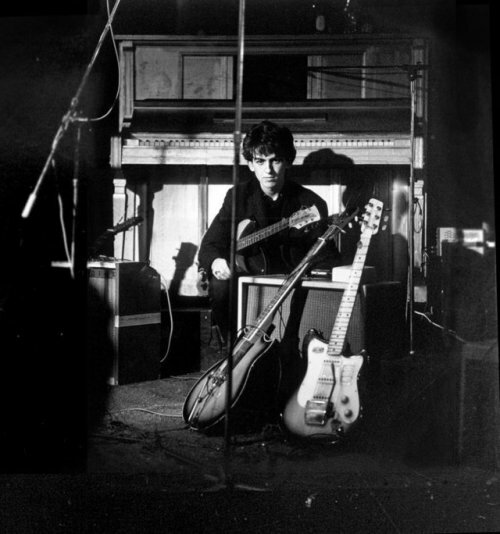 George Harrison photographed at the Top Ten Club in Hamburg, circa April 1961. Photos by Jurgen Vollmer. 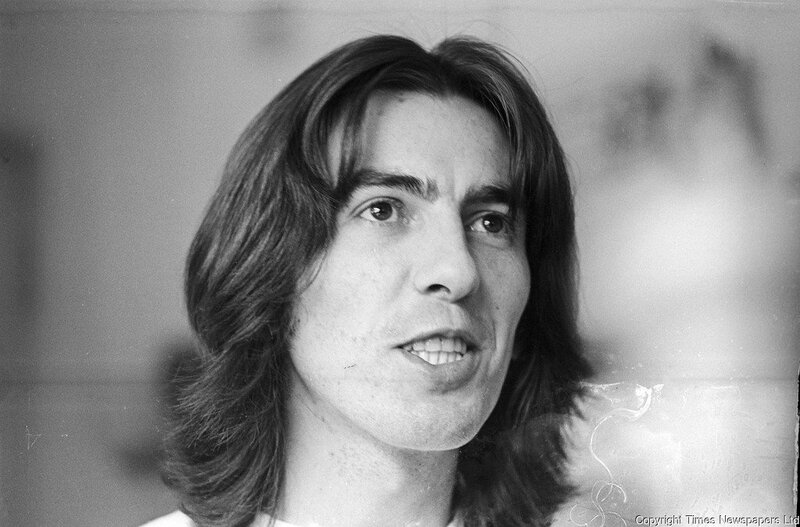 Photo gallery of George Harrison pictured at his home in Esher, Surrey. 6th April 1969 (unknown author).